Lock in a great price for Alpine Villa Nozawa - rated 8.1 by recent guests. 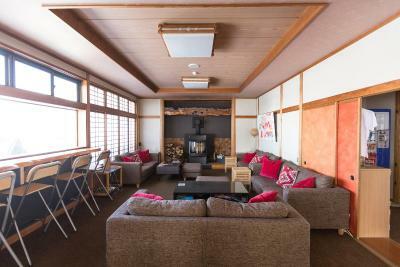 Just 200 yards from the lifts of Nozawa-Onsen Ski Resort and 50 yards from a free-use public hot-spring, guests can enjoy the fireplace lounge, spacious free-use kitchen and home theatre room at Alpine Villa Nozawa. 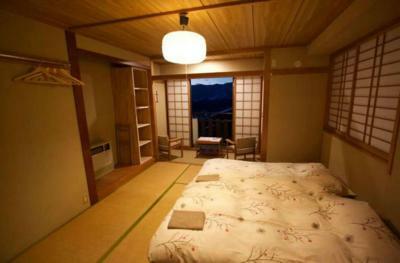 Rooms are Japanese-style and offer mountain views, and the entire property is non-smoking. 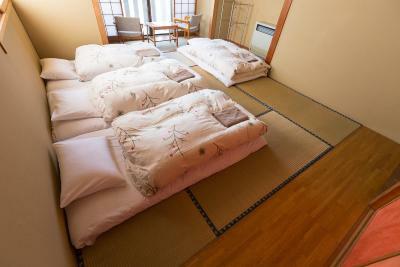 Guests at Nozawa Alpine Villa sleep on a traditional tatami (woven-straw) floor in Japanese futon bedding. 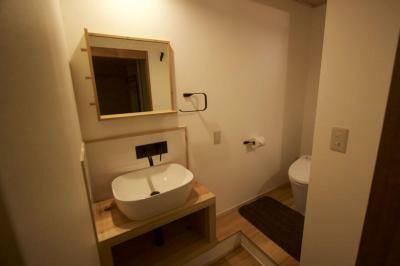 All rooms have air-conditioning and heating facilities, and some rooms have a private bathroom. 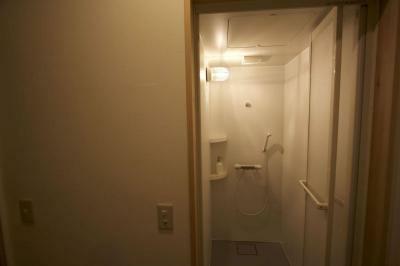 There are shared Western-style toilets and showers on each floor. Wi-Fi is available for a fee. 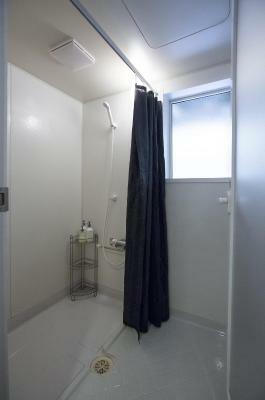 Nakao Bus Stop is just a 2-minute walk away. 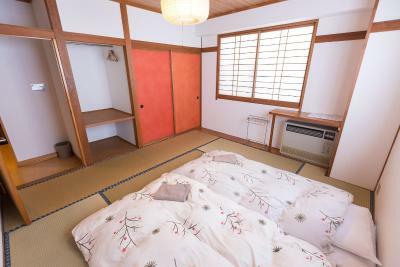 A public tennis court and driving range are about 350 yards from the property, and Big Mouse convenience store is 150 yards away. 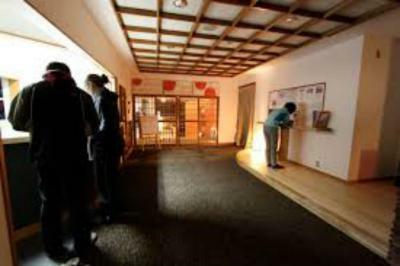 A variety of restaurants are within a 10-minute walk. 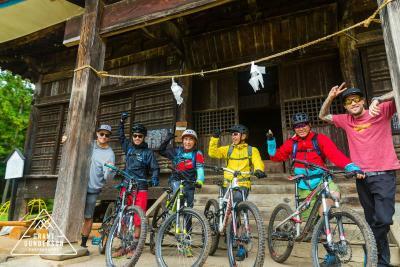 You can sing karaoke in the evenings after a day spent skiing, canoeing, hiking or cycling on the rental bicycles on offer. 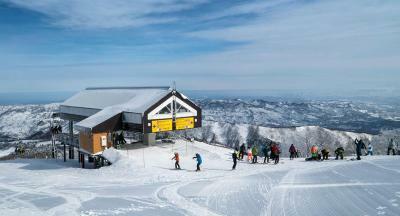 In winter, the property boasts a large drying room with laundry facilities, ski-to-door access and ski lessons. 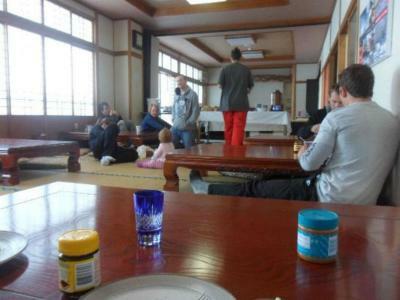 The breakfast is mostly Western-style with cereal and toast, and there is sometimes Vegemite to make Australian guests feel at home. 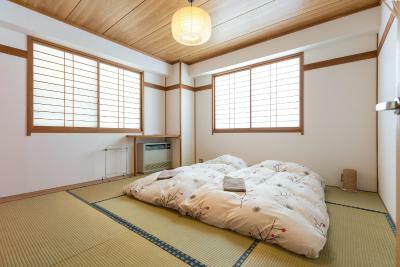 A daily hot dish with a Japanese twist is also provided, and free tea and coffee are available throughout the day. 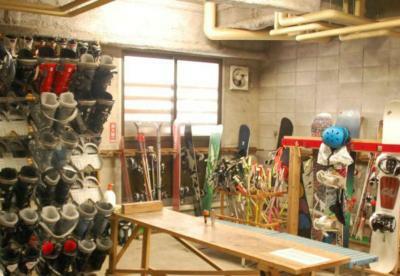 This is our guests' favourite part of Nozawa Onsen, according to independent reviews. 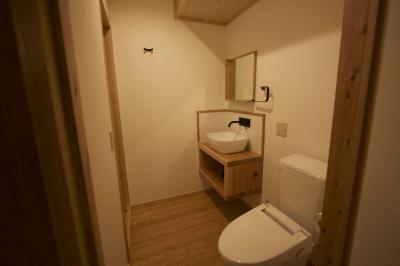 Alpine Villa Nozawa has been welcoming Booking.com guests since 2 Aug 2012. 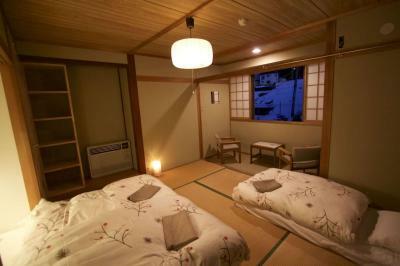 When would you like to stay at Alpine Villa Nozawa? 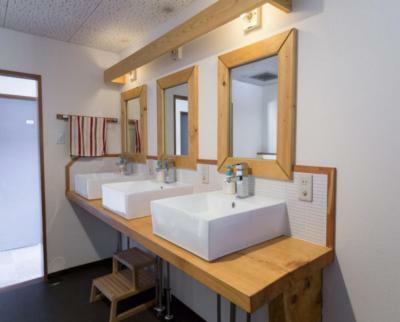 House rules Alpine Villa Nozawa takes special requests - add in the next step! 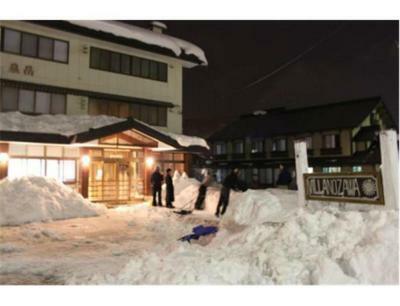 Alpine Villa Nozawa accepts these cards and reserves the right to temporarily hold an amount prior to arrival. 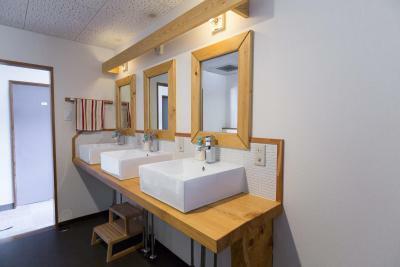 Internet access is available at an additional charge. 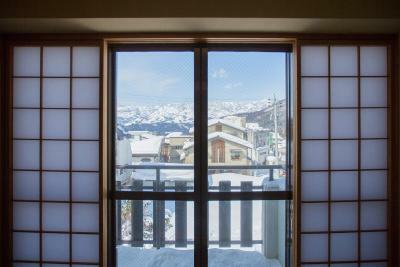 Please inform Alpine Villa Nozawa in advance of your expected arrival time. You can use the Special Requests box when booking, or contact the property directly with the contact details provided in your confirmation. 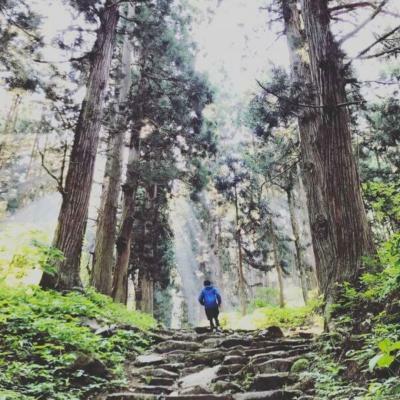 it was a fifteen-minute walk from restaurants, etc. 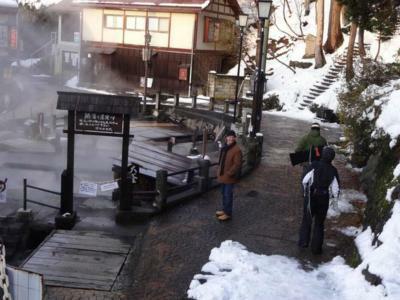 But very close to the onsen experience. A hot personalized breakfast can't be beat! Lovely staff and a great location mean we'll stay here again in the future. 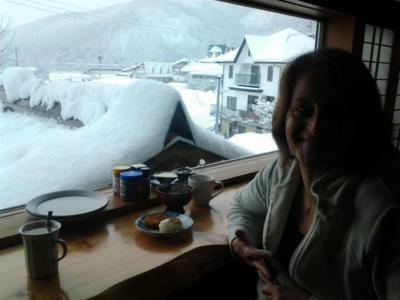 It was warm and cozy. Staff were very friendly. 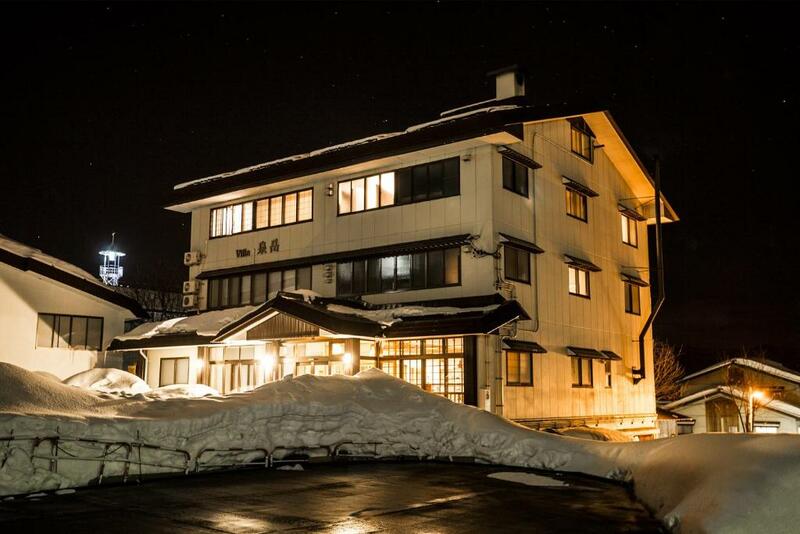 We booked Villa Nozawa but were told it was closed this late in the season and were offered an apartment at Nozawa Central instead. It was amazing! 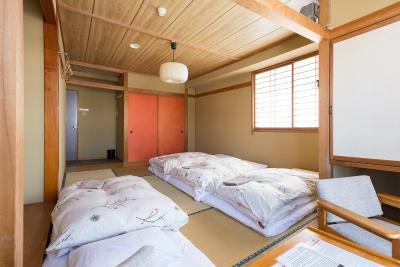 The most spacious, comfortable, fabulous place we have stayed. It contained everything we needed including a coffee plunger, toaster and breakfast provisions. 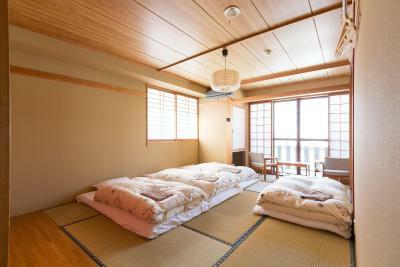 The duvets were lovely and fluffy and the kitchen was well equipped. 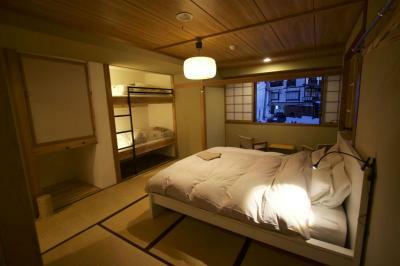 It was very large compared with anywhere else we stayed in Japan and had three bedrooms. 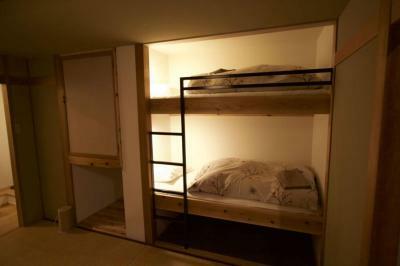 One was a bunkroom so the apartment could fit two families of four. 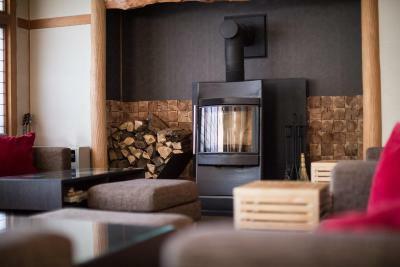 The staff and owner Mark were incredibly helpful and friendly and it was so easy having ski rentals in the building which were then dropped off for us near the lifts so we didn't have to walk too far in our ski boots. We loved this place and didn't want to leave.